All Year Round Golf at The PGA National Aphrodite Hills Golf Course, the first ever leisure and golf development of its kind in Cyprus, Aphrodite Hills Hotel by Atlantica is home to a magnificent 18-hole championship golf course, dedicated 3-hole Golf Academy and magnificent Clubhouse, designed for golfers of all standards and ages. 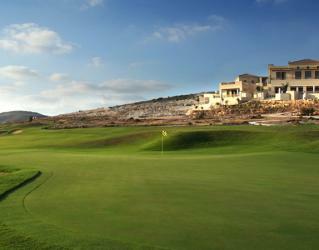 Elea's course has been created to challenge golfers of every level. 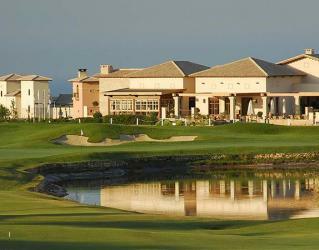 The par 71, 18-hole course, designed by Sir Nick Faldo, incorporates natural features to evoke a truly Mediterranean feel. 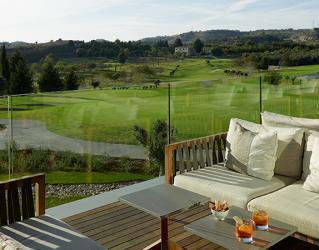 The course enjoys a historical location, situated in the grounds of a twelfth century monastery, from which the resort took its name. Its tranquil setting and mesmerising mountain views provide the perfect backdrop for a challenging game with its fairways swathing through mature trees and water features. 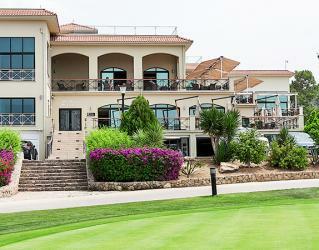 Nestled in a scenic valley by Petra tou Romiou, the place where legend says Aphrodite the Goddess of love was born, Secret Valley Golf Course is often elected between the courses on offer in Cyprus, for its stunning setting, and friendly, relaxed atmosphere, as well as sheer playability. 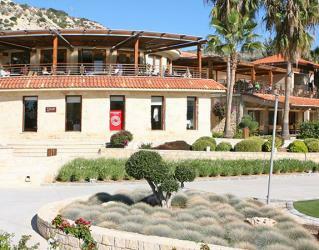 Korineum Golf is elegantly appointed on the North shore of Cyprus. Nestled between umbrella pines and olive trees with stunning views of the Mediterranean Sea on one side and breath taking views of the Famous Five Finger mountain range on the other, this makes a truly memorable experience you will never forget and will desire to re-live.